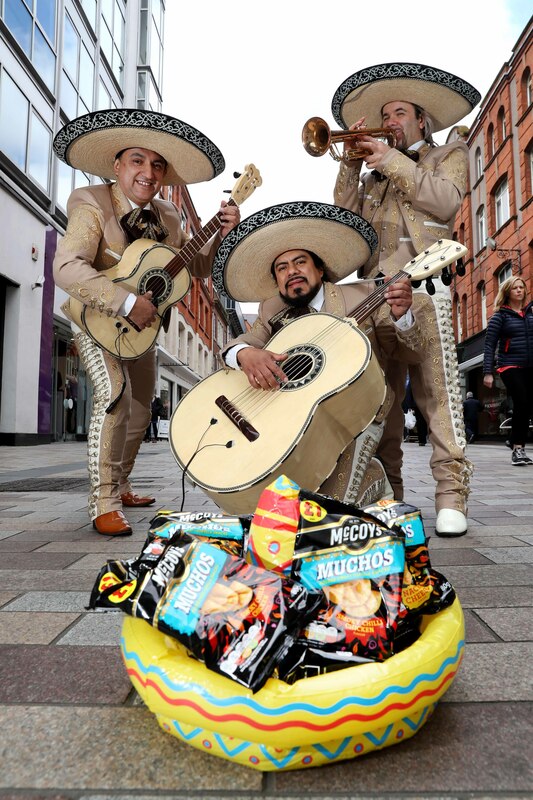 With more and more people now choosing Mexican cuisine over traditional favourites, a unique new folded tortilla snack McCoy’s Muchos from leading crisp and snacks manufacturer KP Snacks Ltd is set to hit the shelves of stores across Northern Ireland this week. In a survey carried out by BBC Good Food it was revealed that people have been turning their backs on a curry in favour of Mexican food such as nachos, tacos and fajitas. Out of the 5,000 people surveyed across the UK, 56%* said Mexican was their preferred food when ordering in or heading out for dinner. 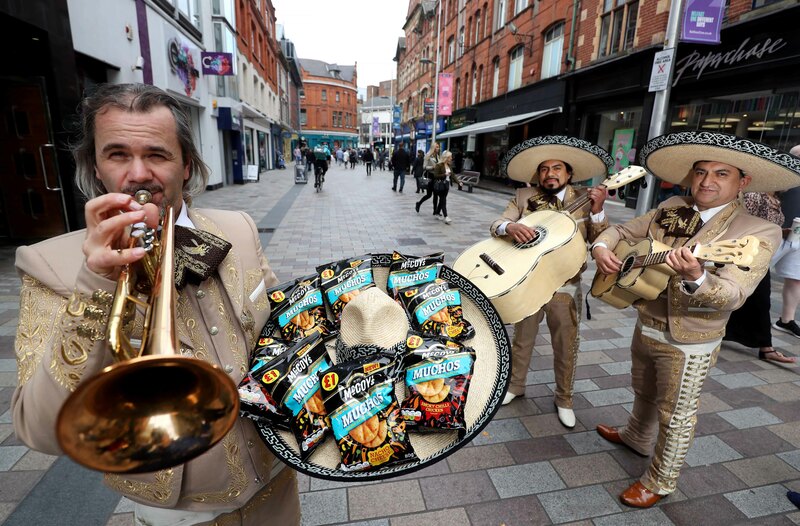 McCoy’s Muchos use a unique double-sheeted technology to create their iconic folded shape and are seasoned with authentic Mexican flavours delivered with the quality that snack lovers associate with McCoy’s, Northern Ireland’s number one ridged crisps. 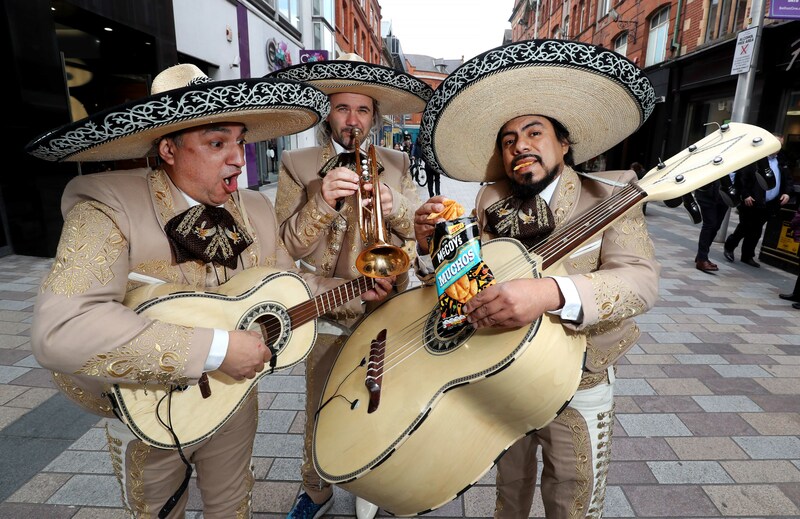 Available in three flavours – Nacho Cheese, Smoky Chilli Chicken and Sour Cream and Onion – Ricky Watts, KP Snacks Business Account Manager for Northern Ireland, expects the new snack to be a big hit in Northern Ireland. “This is an exciting product to introduce to the people of Northern Ireland,” said Ricky. “We know how much they love the McCoy’s brand and we can’t wait for them to try Muchos which has all the jam-packed flavour of McCoy’s with a little extra spice! “The texture is delicious too as it is a light and crispy folded tortilla hailed from real Mexican roots. And they come in share bag sized packs making it the perfect addition to a night in with friends and family. 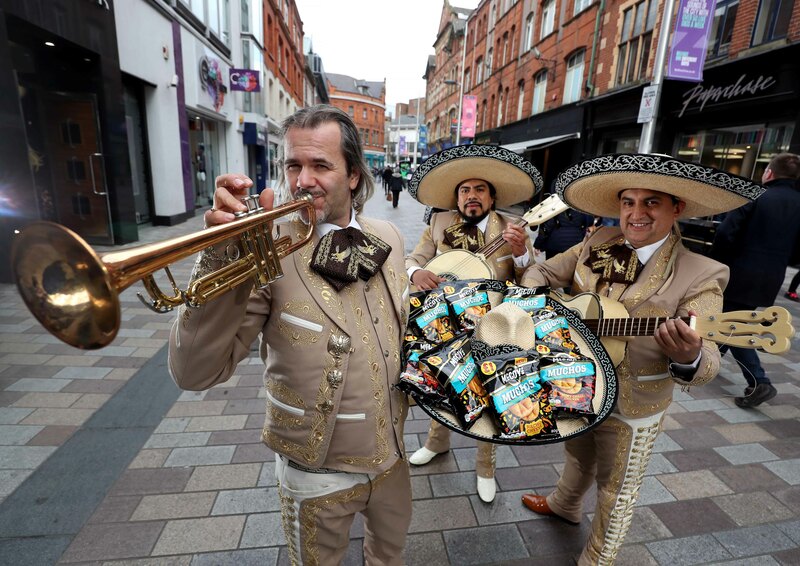 “McCoy’s is Northern Ireland’s no.1 ridged cut crisp so we are hoping to replicate its success by launching a folded tortilla snack with full-on real Mexican Flavour,” concluded Ricky. In the local convenience sector (which excludes large supermarket chains and discounter stores), the company experienced growth of 5.5 per cent** during 2018 and now boasts a 21.1%** value share of the Northern Ireland Crisps, Snacks and Nuts (CSN) Convenience Market. 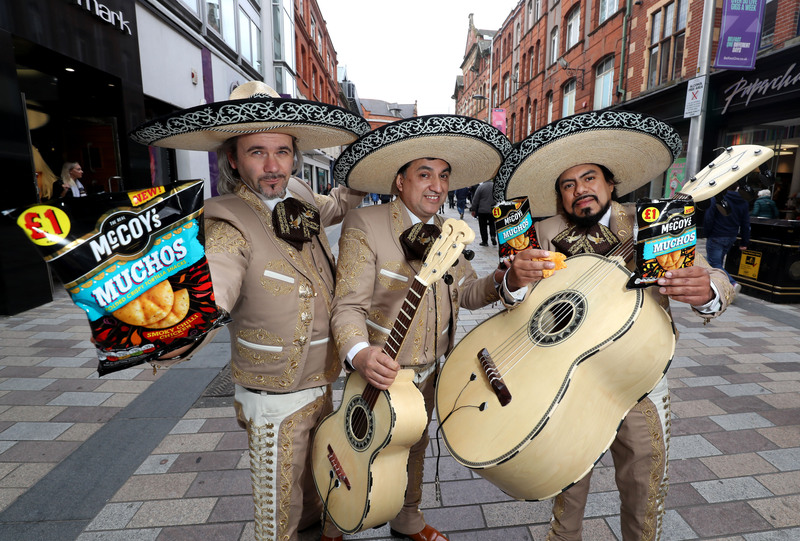 New McCoy’s Muchos is available at convenience and independent stores throughout Northern Ireland.